Quite a few of us eagerly wait for January and the beginning of a Block of the Month program. There are several out there. Here's a few I have come across and feel free to check them out. It's one way to use up your stash. Oh, and by the way, these are BOMs with no charge. 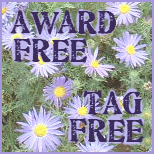 Most are free for the whole month and then, if you missed that month and want to catch up, you can pay for the block. 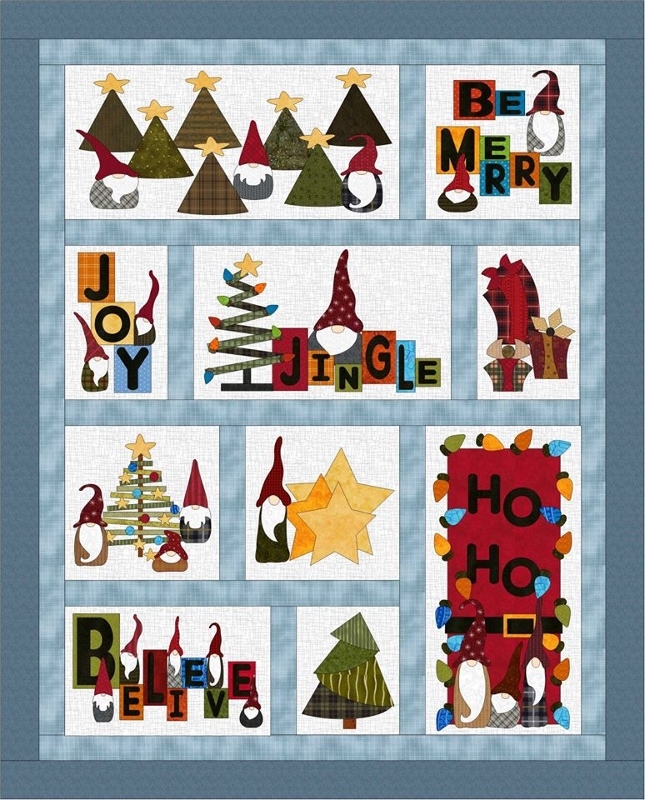 This is a Fat Cat pattern called Gnome for the Holidays. You can get it here. The first block will be posted in February but the fabric requirements have been posted already. 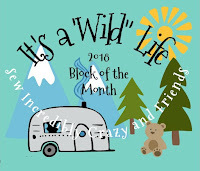 It's a "Wild" Life BOM has various quilters designing a block for their designated month. You can find the list of participating designers here. This too starts in February. Kat, of Next Step Quilt Designs has an interesting star-themed quilt. Sew Can She had a year of mini quilts in 2017. You can still get the patterns (that's where the link will lead you to) and Caroline had so much fun, she is doing it again for 2018. This too will have different designers for each month. Edit: I forgot to add, if you are into a lot of hand stitching, Jenny of ELEFANTZ has a year long embroidery BOM. OK, I was going to tell you about the colourful bears but here's a link where you can find even more Blocks of the Month. Off to check them out, thank you!